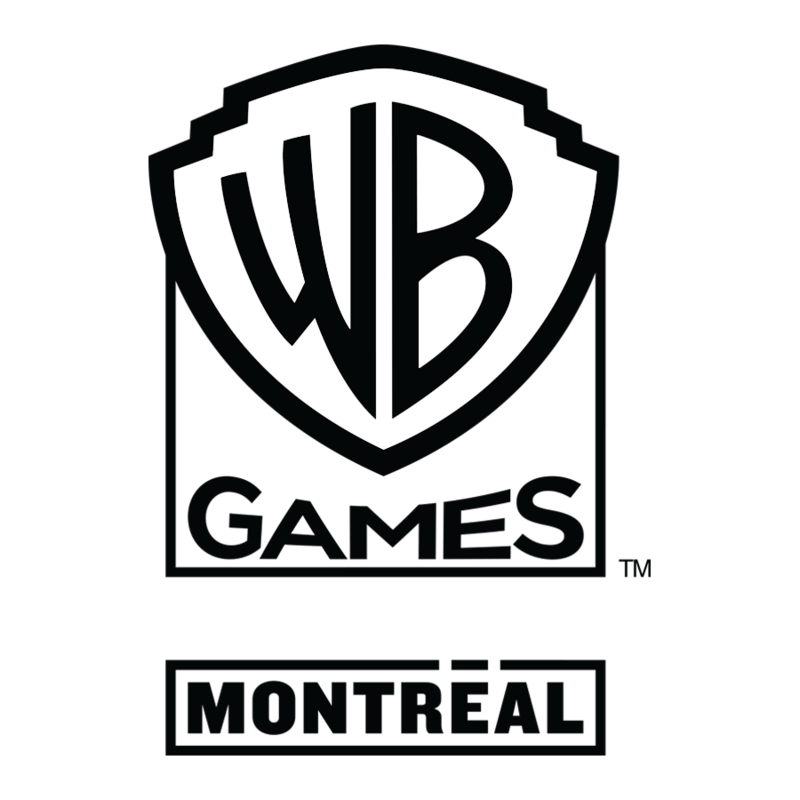 Pixelles, in celebration with Festival Montréal Joue, is excited to showcase our newest game makers! In just 6 weeks, these women designed, coded, drew, and produced their very first video game! Come play the games, socialize, have a drink, and celebrate the future of game-making! RSVP below to let us know you’re coming! Samantha McBeth – Lights Out!